I'm going to BBMeetUp again today! 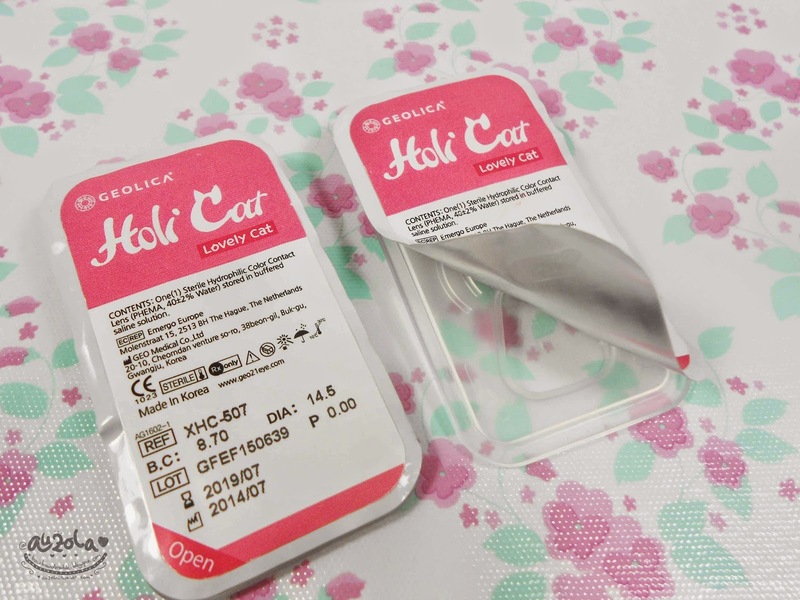 But before that, i would like to share a review of my newest HoliCat Softlens that i got at BBMeetUp bazaar! Say no more, let's check out my review! 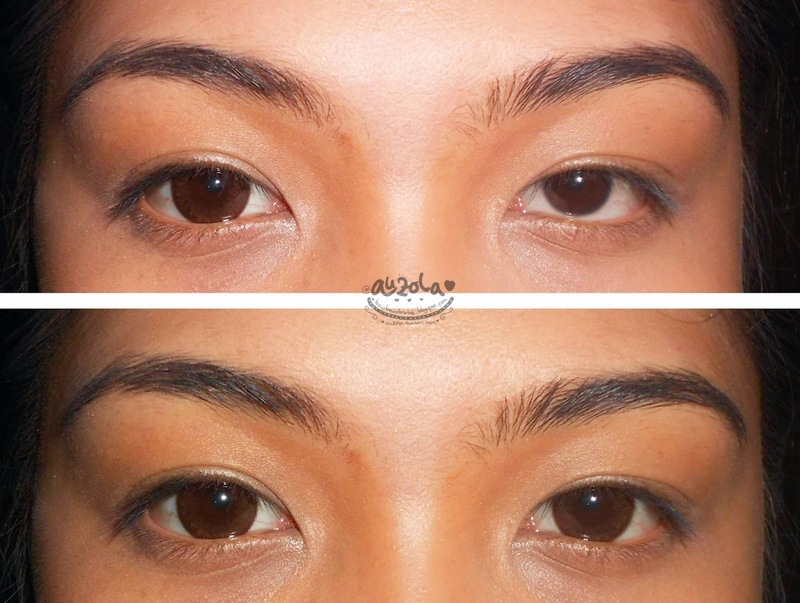 If you a softlens lovers, you're gonna love this! 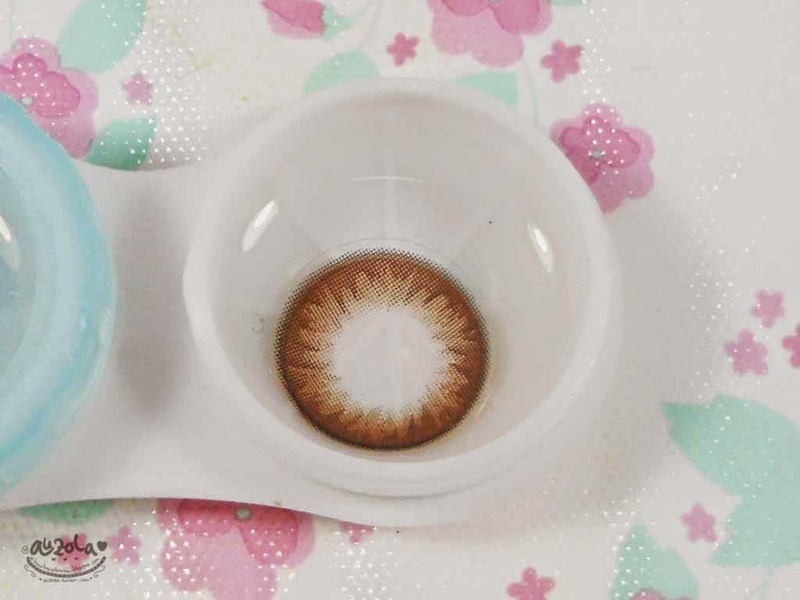 Content: 2 color contact lens. Check out the packaging first shall we. 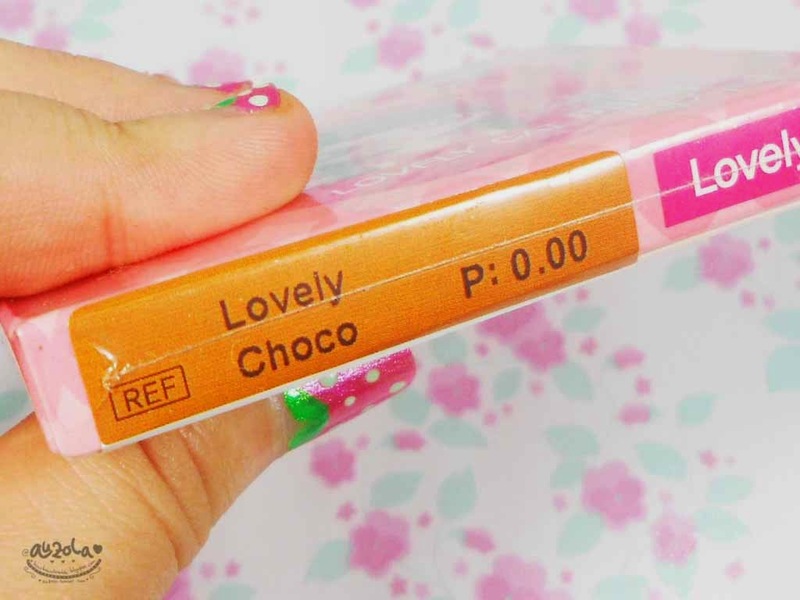 The packaging is quite simple with pink paper box and a cute lovely girl in the front side. In the back side you can see the diameter of the lens and another details. 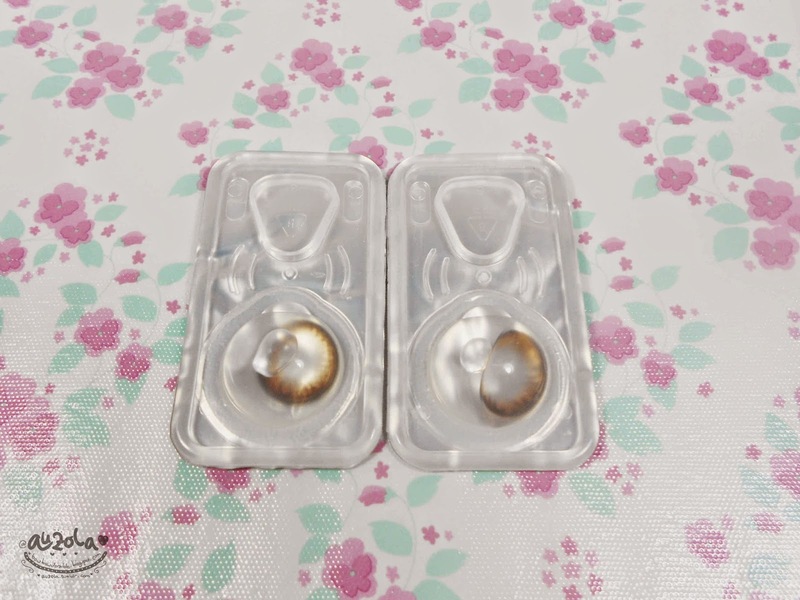 Here's what inside, two contact lens stored in buffered saline solution. You can also see the details here. As you can see the color is almost the same with my natural eye color. So it's pretty cool since i've been searching one like this (for snow white cosplay hahaha). 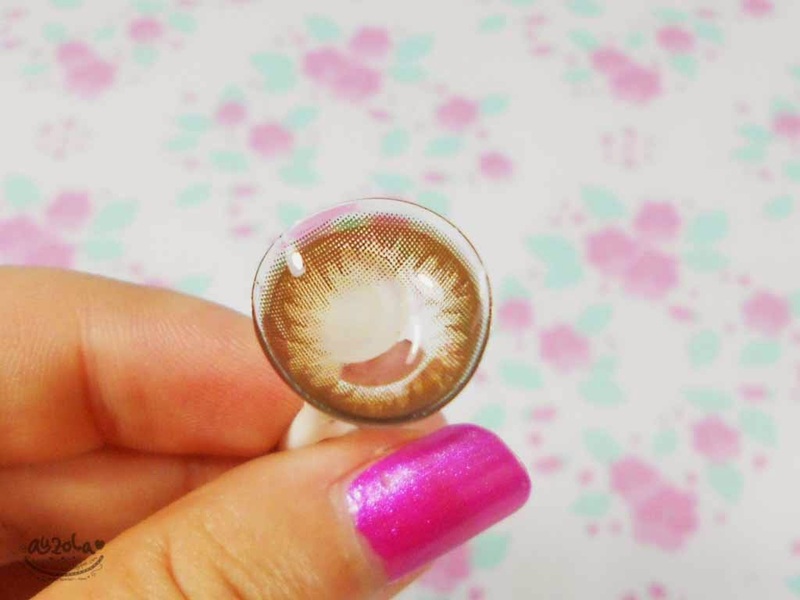 My eye diameter is smaller, that's why this lense could make my eyes pop but still look so natural! 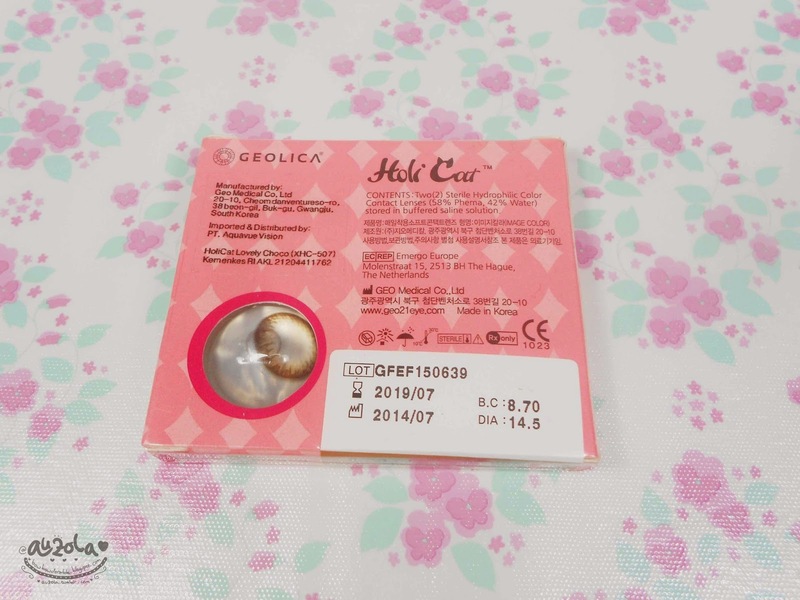 I've been using it twice so far and i haven't try to use it like more than 5hr, but as long as it not dirty (by eyeshadow fall off for example), this softlens is very comfortable for 5hrs or more i supposed. Not hurting my eyes at all even on the first trial. The color is natural but so cute! Perfect for daily wear as it really comfy and it doesn't feel stuck in my eyes like some other softlens. 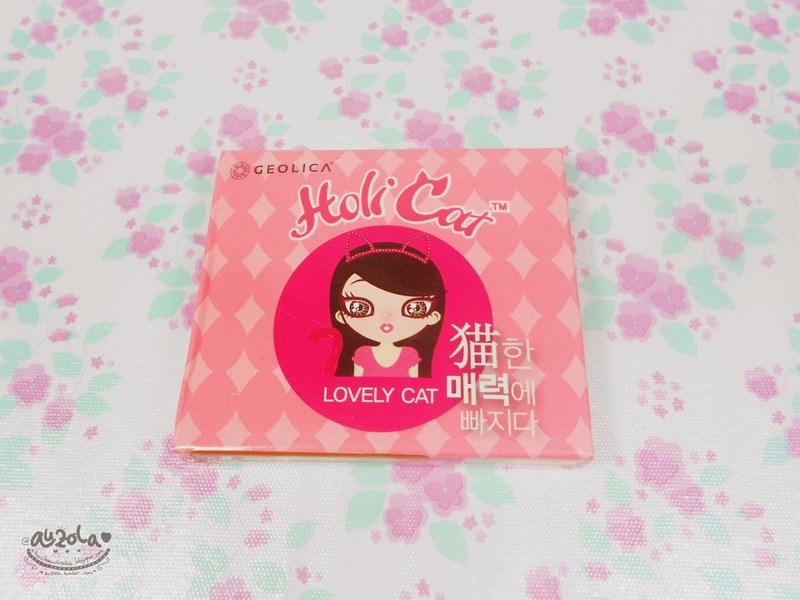 As conclusion i quite recommend this softlens if you want to try out a bigger eyes like cat eyes! Perfect for daily even if it giving you a bigger eye apearance. So cute and they also have another colors! I'm dying for the Cutie Brown one or Barbie Hazel one! 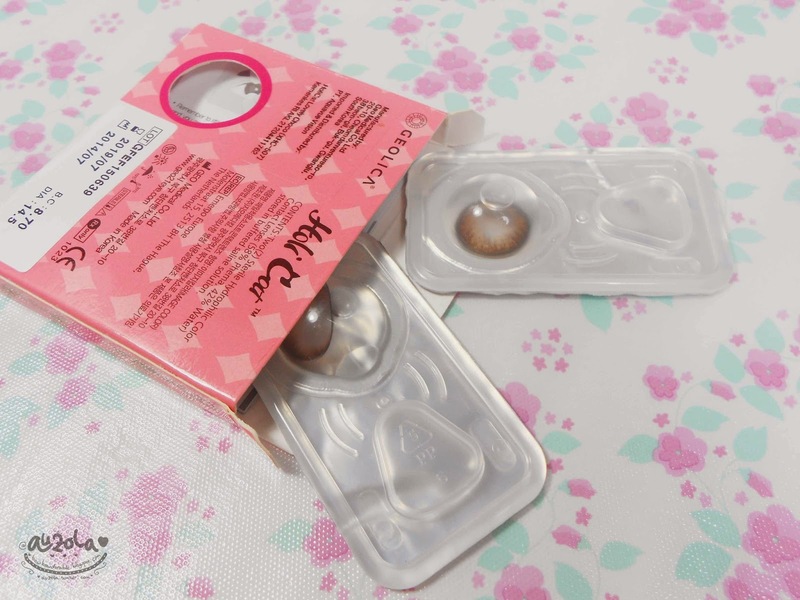 That's all, if you want to try this softlens you gotta go to BBMeetUp bazaar because they have a promo!! Buy one, get the second one for 50%! So i recommend you to go grab your wallet and go to BBMeetUp bazaar, because today (15 February 2015) is the last day!! Don't miss it!